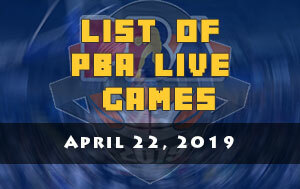 The Alaska Aces is scheduled for a head-to-head game against the Meralco Bolts at 4:30 P.M. on March 20, 2019 live from the Smart Araneta Coliseum. 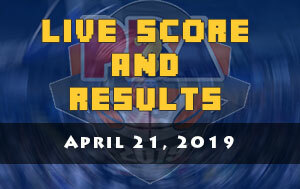 The Aces are looking to put an end to their three-game skid while the Bolts will try to keep their post-conference hopes alive. 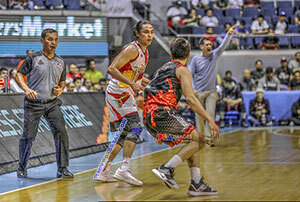 At the initial stages of Alaska campaign in the 2019 PBA Philippine Cup can be said above average considering that several of its key players got sidelined due to injuries. Their biggest upset they made so far in the elimination round is when they beat the Barangay Ginebra San Miguel with a huge margin, 104-78. However, that was their biggest win in this current tournament as they dropped their next three outings. The alarming statistic is that all of their loses got double-digit lead from their opponent. Yet, the playoffs chances still wide open for the Aces and that’s what coach Alex Compton and his squad will try to accomplish. 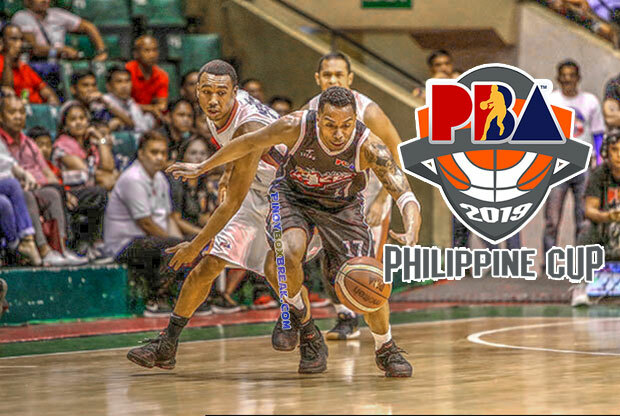 “That Meralco game is huge if we want to make the quarterfinals,” said Compton. “Hopefully we get healthy and get back to who we are and how we play,” he added. If only Baser Amer’s three-pointer went in during their game against the Rain or Shine Elasto Painters, Meralco should be now in the wild middle team scramble. Reality check, they’re now on the verge of getting eliminated. 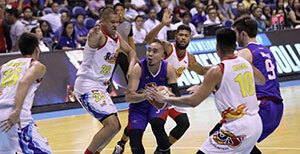 “Once again, it’s practically a do or die for both teams so we are expecting an intense battle with Alaska,” said Bolts coach Norman Black.